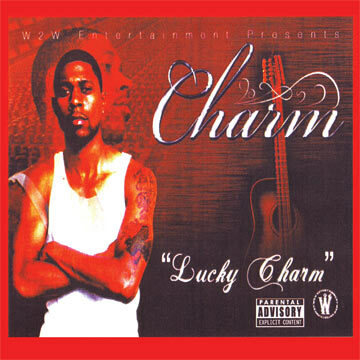 Charm's R&B and Hip Hop Soul debut CD is released on W2W Entertainment and is entitled "Lucky Charm." Ladies and gentlemen, Charm has arrived and he's a throw back vocalist with a new school twist! Charm can flat out sing. 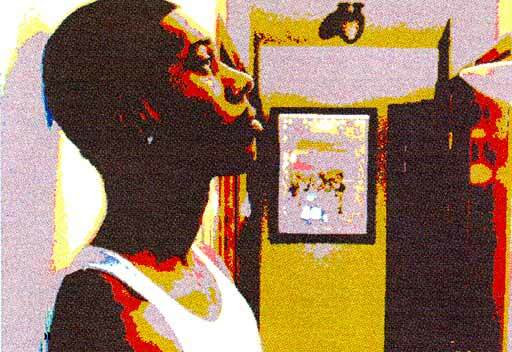 In today's world of R&B, that real Urban sound has found its way back through Charm. He is the R&B, Hip Hop, Soul, Marvin Gaye of this era and his career has just begun. Charm's voice will get your attention immediately when he sings the songs that he has written. There is no one that you can adequately compare him to in today's Urban music industry. As time goes on, Charm will no doubt reach great heights in this game! Get ready!!! Charm is coming with the new sound of a hot new entertainer!